Celkon Millennium Power Q3000 is the first Android Smartphone launched by Celkon in its new Millennium series. The Smartphone comes with 5-inch display and is available on Snapdeal with price tag of Rs. 8,999. Recently Celkon launched its cheapest Android 4.4 KitKat OS Smartphone, Celkon Campus A35K exclusively on Snapdeal. Celkon Millennium Elite Q470 another Smartphone in the Millennium series also announced but this Smartphone goes on sale from 21st of this month. Celkon Millennium Power Q3000 will have 5-inch display (854 x 480p) and is powered with 1.3 GHz Quad-Core MediaTeK MT6582M processor coupled with Mali 400 GPU. The Smartphone runs with Android 4.4 KitKat operating system and has 1 GB of RAM. The device comes with 8-megapixels auto focus rear camera with LED Flash and there is 1.3-megapixels front facing camera for Selfie and video calls. The connectivity options available on the device are 3G, HSPA+, Wi-Fi 802.11 b/g/n, Bluetooth and GPS and have 3000 mAh battery on the back. The other features of Celkon Millennium Power Q3000 are 4GB inbuilt memory (expandable up to 32 GB), dual SIM facility, 145.6 x 72.7 x 9.97mm dimensions and weighs 167 grams. 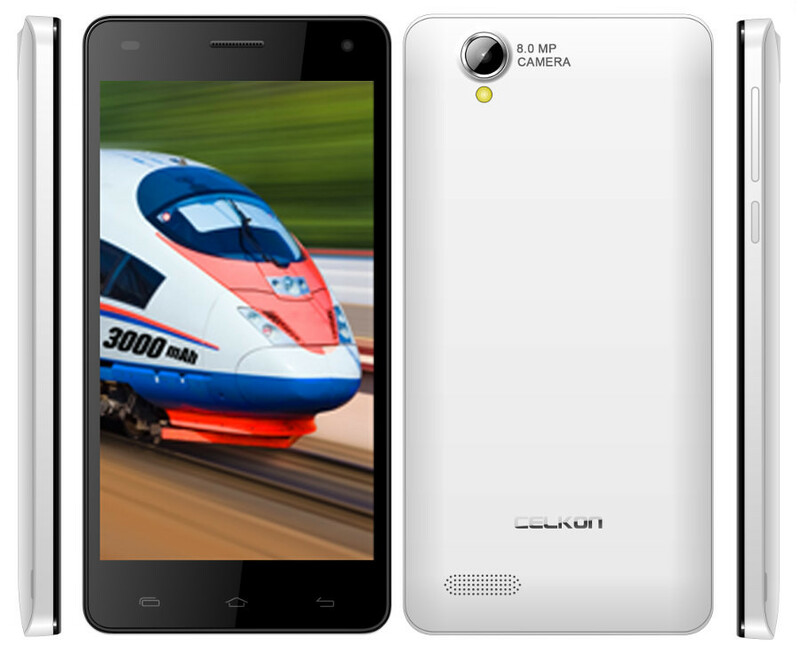 The Celkon Millennium Power Q3000 will be priced at Rs. 8,999 and would be available through Snapdeal online retailer store like the Celkon Campus A35K which was launch exclusively on Snapdeal last month. Today, Xiaomi also launched three new Smartphone’s in the Indian market- Xiaomi Redmi Note, Xiaomi Mi3 and Xiaomi Redmi 1S.